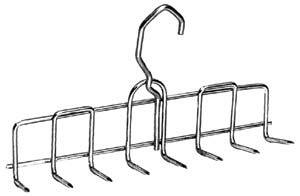 Can be used with deer, elk, turkey, or other wild game. Mix with 10 pounds of ground venison and 15 pounds of ground pork and process as bacon. Instructions on the label. 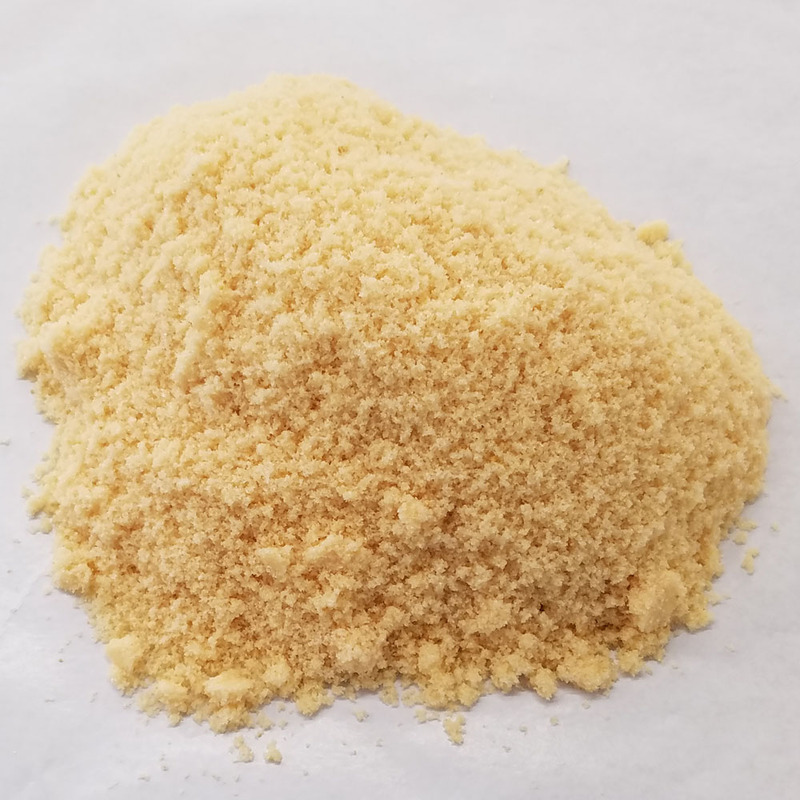 .84375 pound seasoning unit comes with a 1 ounce package of quick cure. 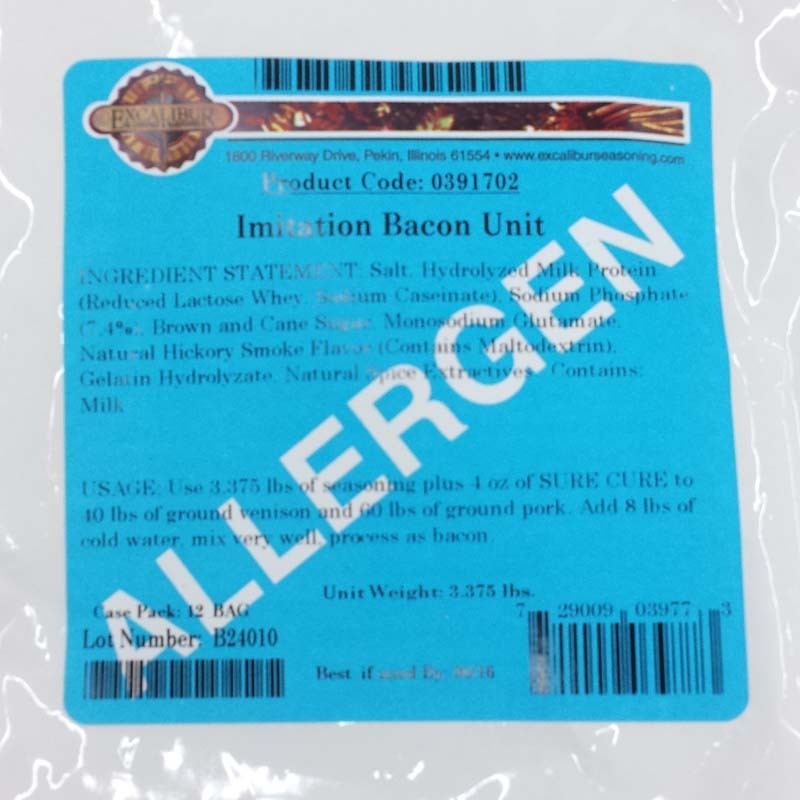 Excalibur Imitation Bacon seasoniong is blended of salt, hydrolyzed protein from milk and gelatin, sodium phosphate 7.4%, brown sugar,monosodium glutamate, natural smoke flavor, spice extractives. This seasoning contains the allergen milk.